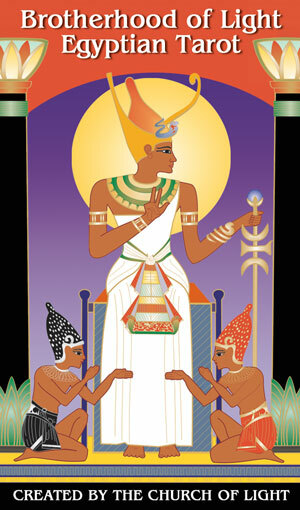 These exquisite full-color tarot cards are a system of symbolical pictograph through which Egyptian initiates conveyed spiritual ideas derived from a still more ancient past. 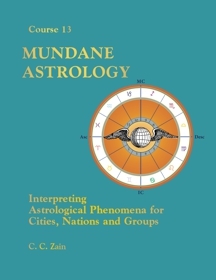 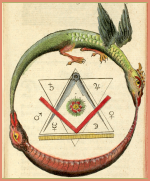 As astrology is the Golden Key and the tarot is the Silver Key, this is the only deck that correctly indicates the astrological correspondence on each card and the numerological symbolism associated with the Roman, Hebrew, and Egyptian alphabets. Accompanying the Tarot deck is a 48-page instruction booklet, excerpted from The Sacred Tarot, which provides brief descriptions and interpretations for each of the 78 cards; 22 Major Arcana, 40 Minor Arcana, and 16 Court Cards. Also included are instructions for reading the Tarot cards using two popular spreads. 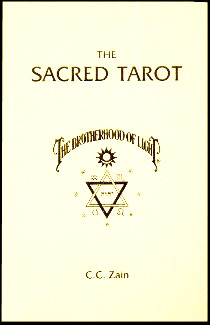 The booklet outlines the history of the Egyptian tarot deck, descriptions of the cards and instructions for use including various spreads. 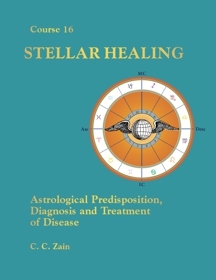 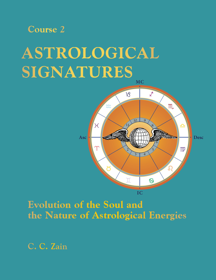 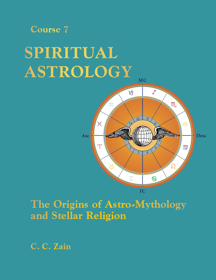 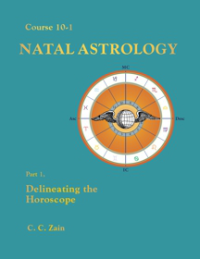 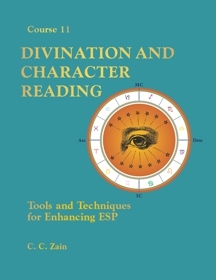 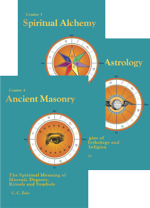 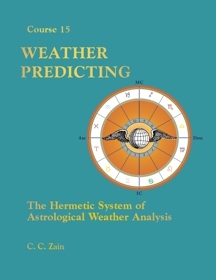 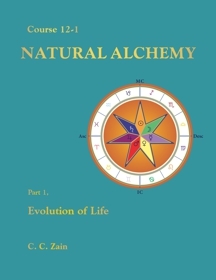 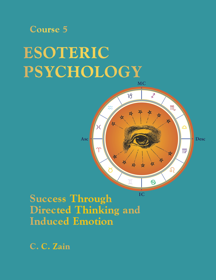 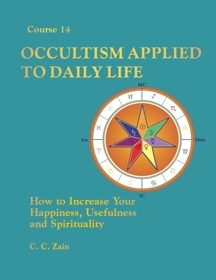 A more detailed exposition and instructions for use in divination and spiritual science can be found in the corresponding book (CS06) The Sacred Tarot by C. C. Zain. "This is the most metaphysically integrated tarot deck I've ever used. 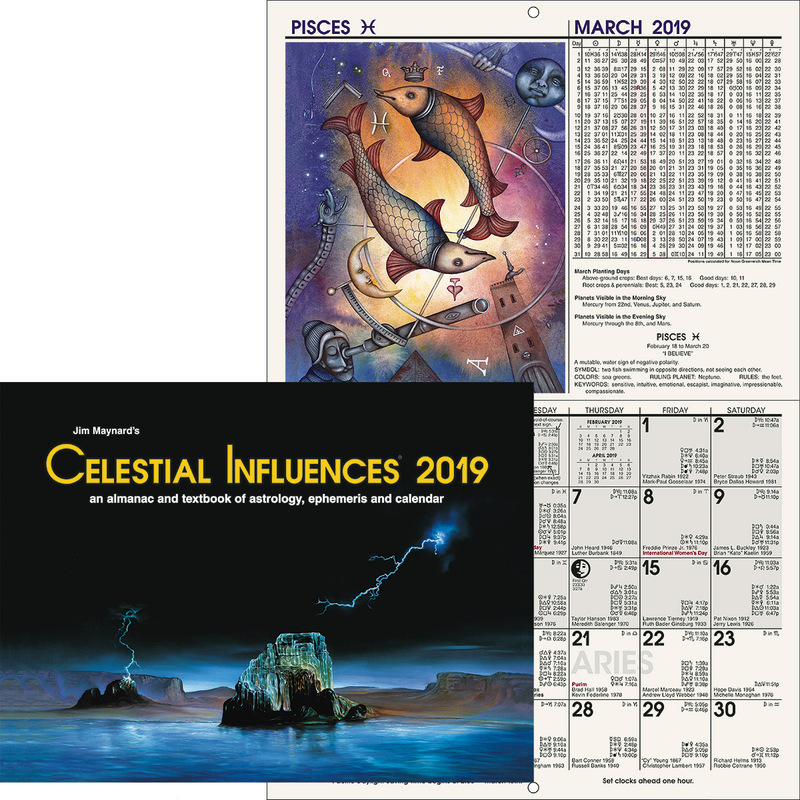 If you're an astrologer, this is a must-have deck." 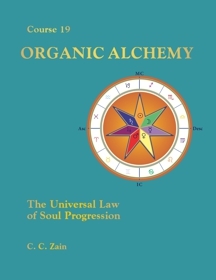 --- Allyn McCray, Church of Light Hermetician and Certified Teacher.